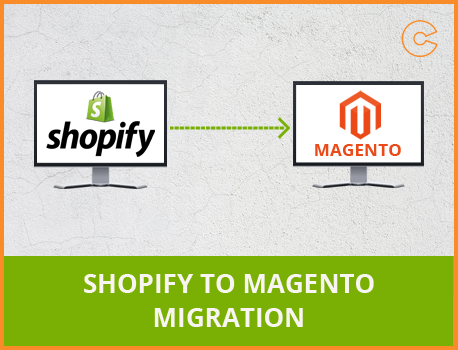 Ocodewire's help you to migrate your old store data from Shopify to Magento in just a few hours. Our Shopify to Magento migration package provides a possibility to move all the products, customers and orders data of over 45 shopping carts. The import /migration is done by a script coded by our 10+ years experienced developers. These expert developers export the data directly from your source database to the special tables of Magento.